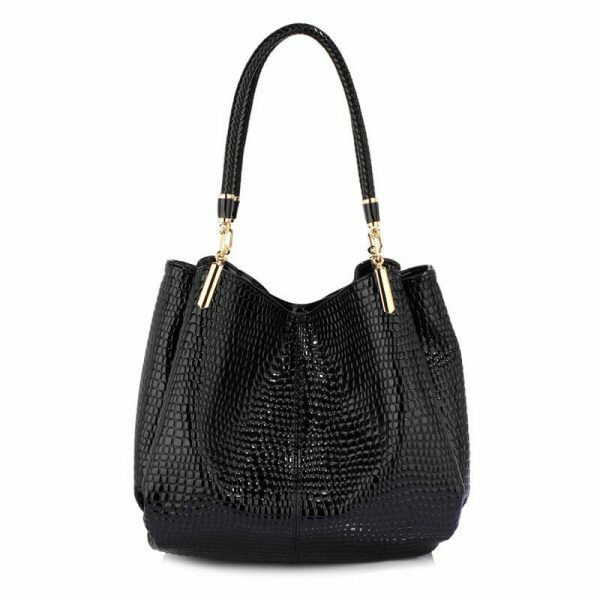 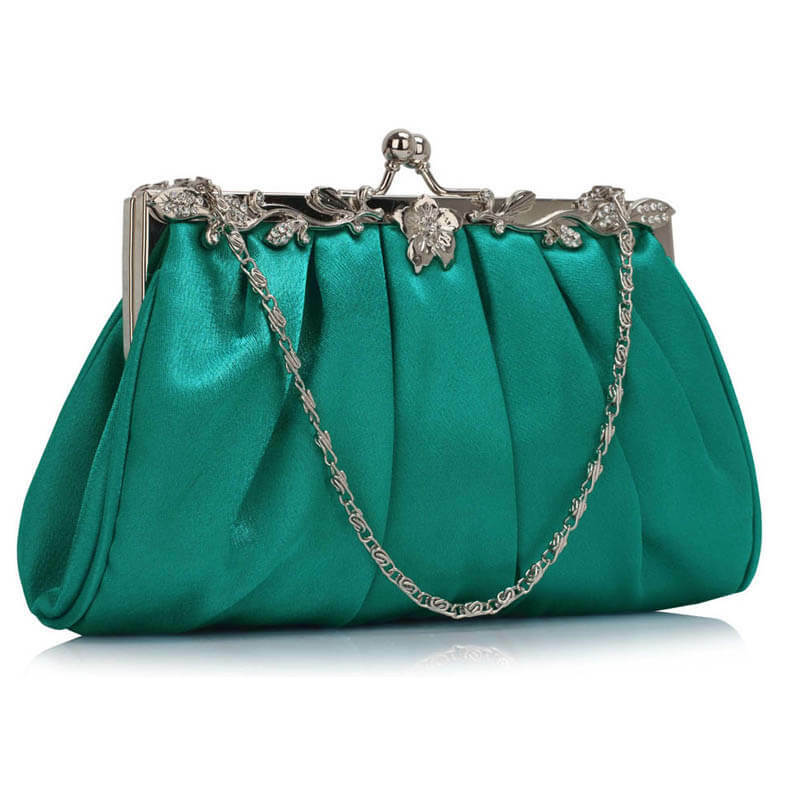 This crocodile skin bag takes on a fresh and stunning turn with metallic accents added to the mix. 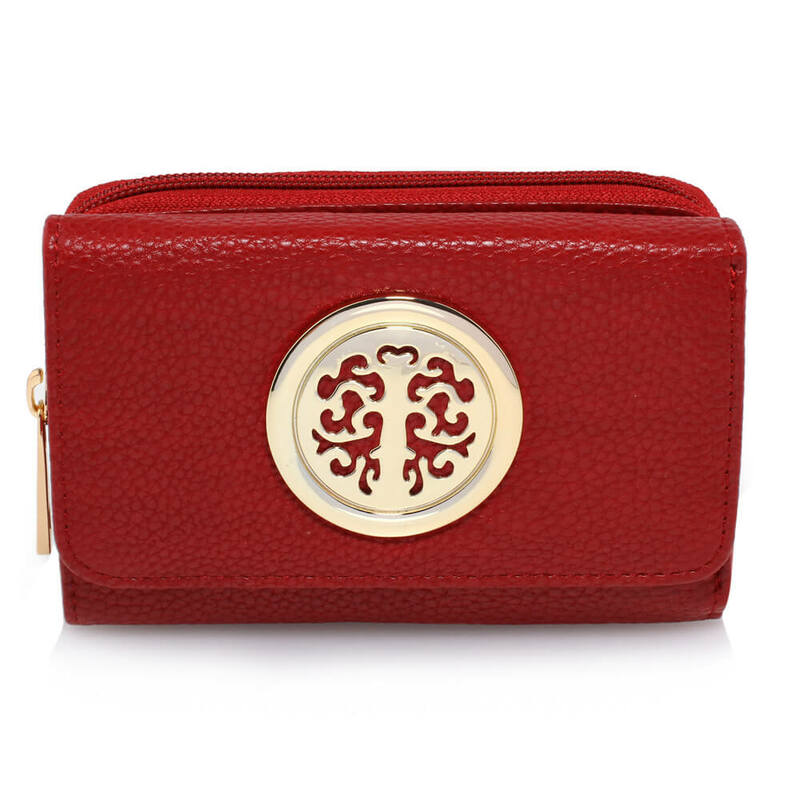 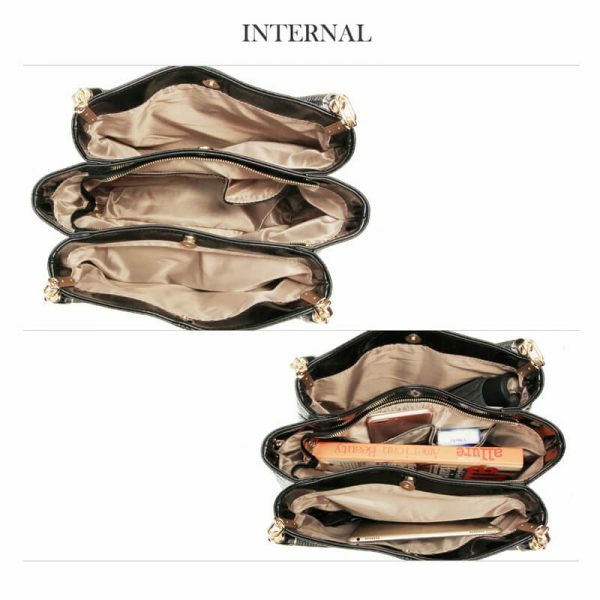 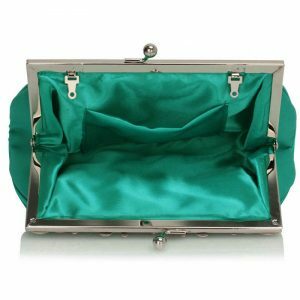 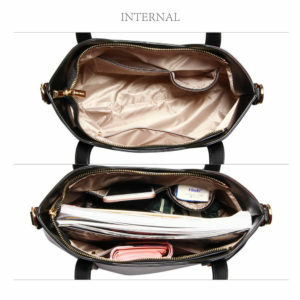 With three generously accommodating compartments and wall pockets too, this one enables you to keep your stuff organized. 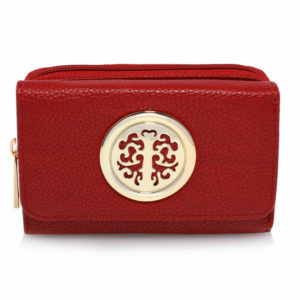 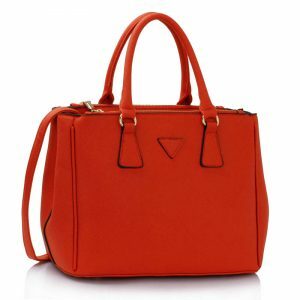 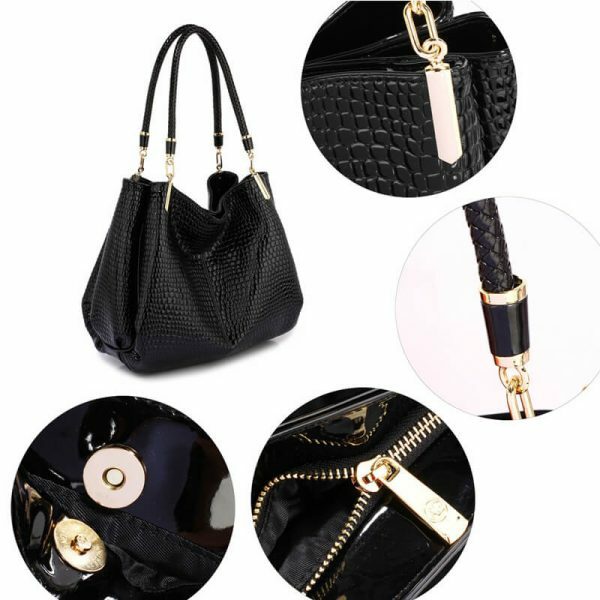 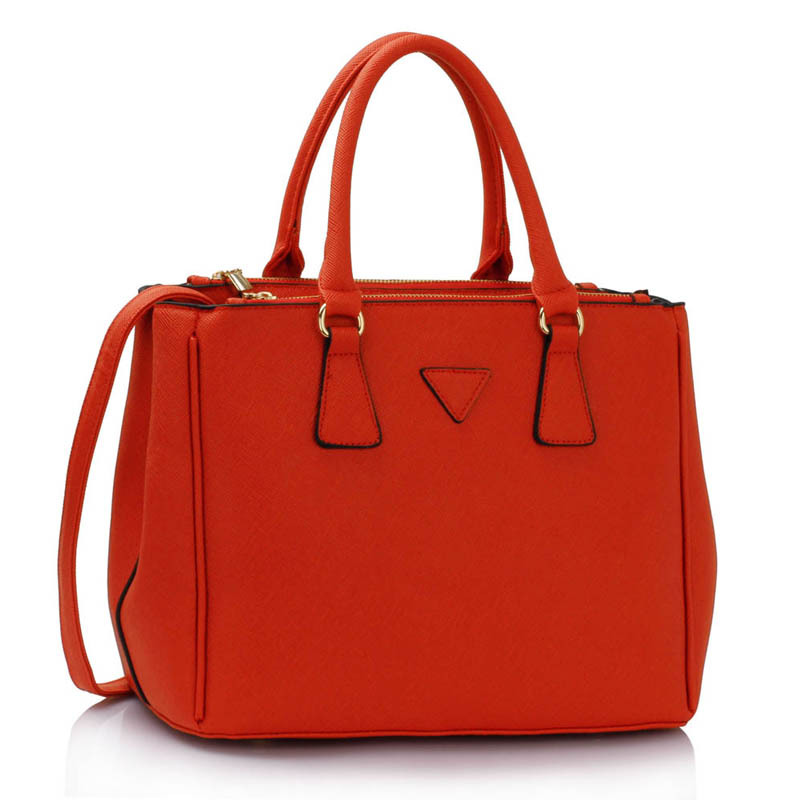 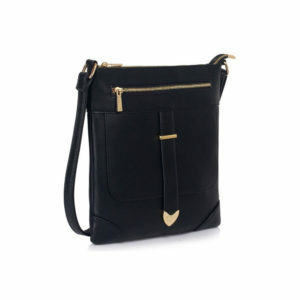 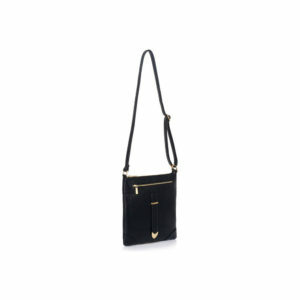 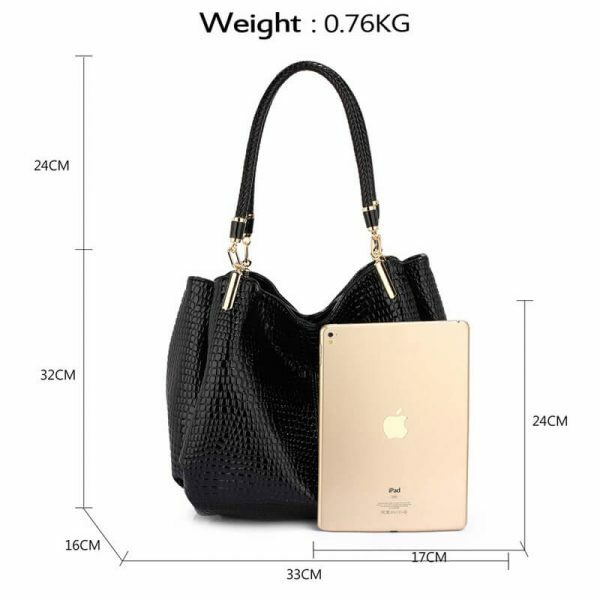 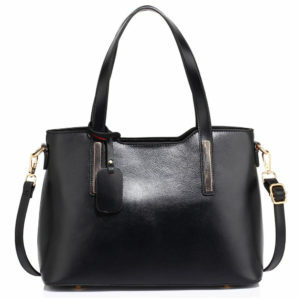 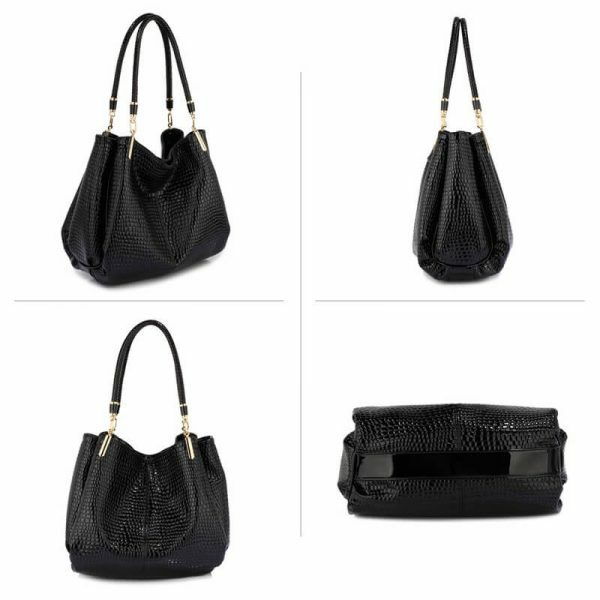 Stylish and comfortable carrying handles and a glossy exterior, make this handbag worth attention.